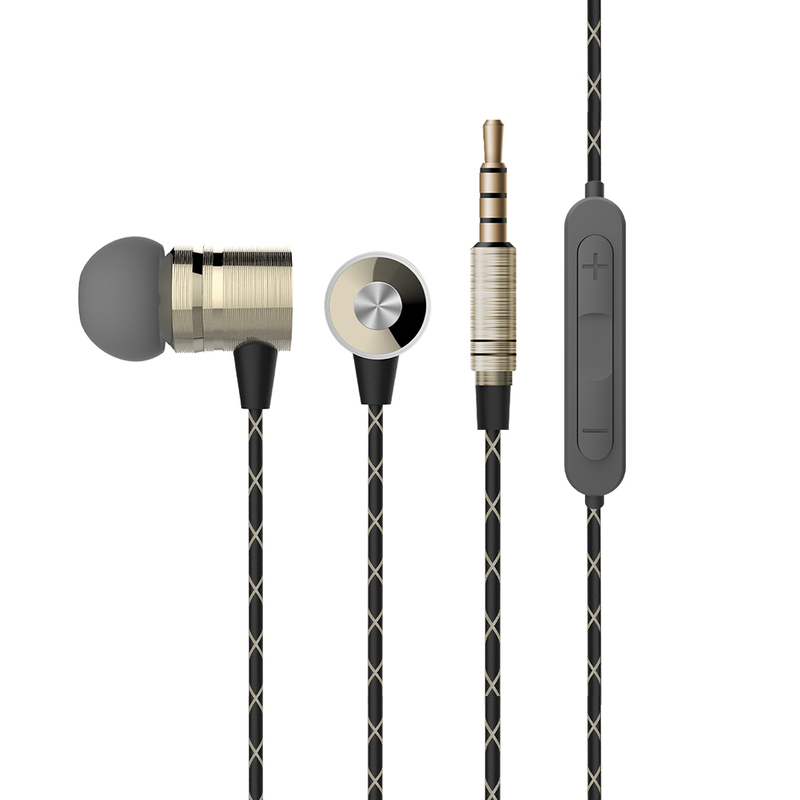 Vidvie Earphones are very suitable for those of you who want to look trendy. With stereo bass sound quality, it is suitable for use during sports and traveling.Vidvie Earphones are very suitable for those of you who want to look trendy. With stereo bass sound quality, it is suitable for use during sports and traveling.Vidvie Earphones are very suitable for those of you who want to look trendy. With stereo bass sound quality, it is suitable for use during sports and traveling.